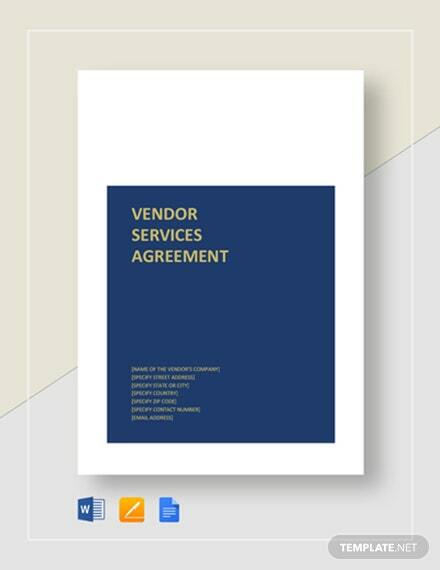 Do you need a document that places the agreement between you and one of your vendors in terms of roles and responsibilities, methods of payment, and the like? 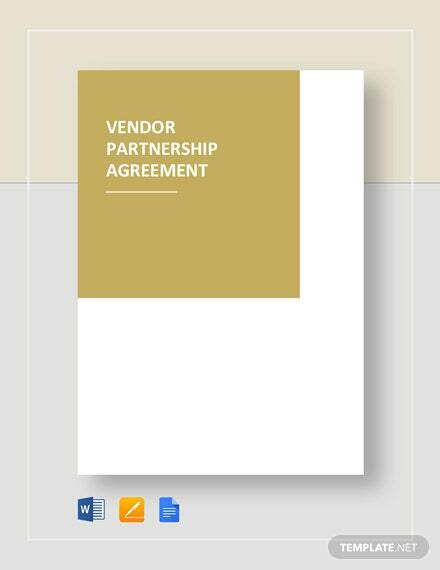 Well then, you don't need +More to look any further. 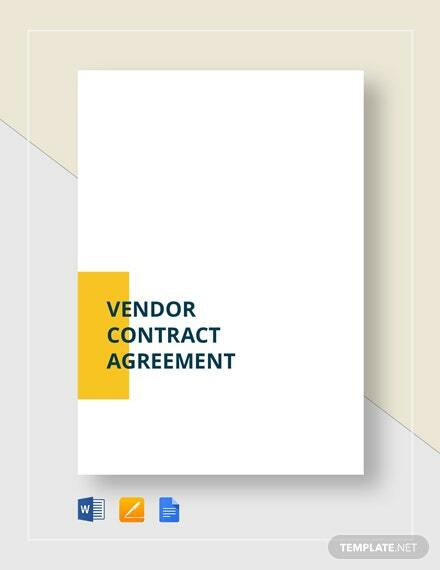 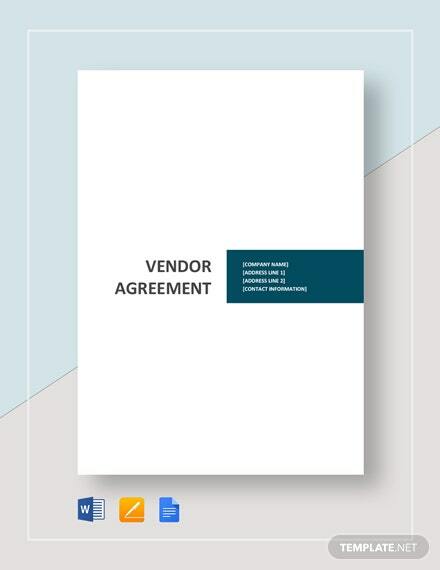 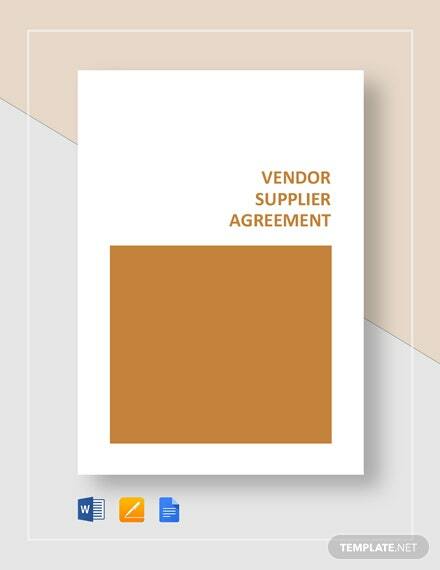 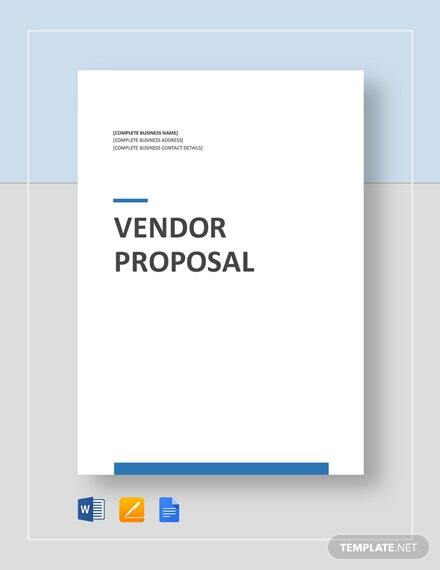 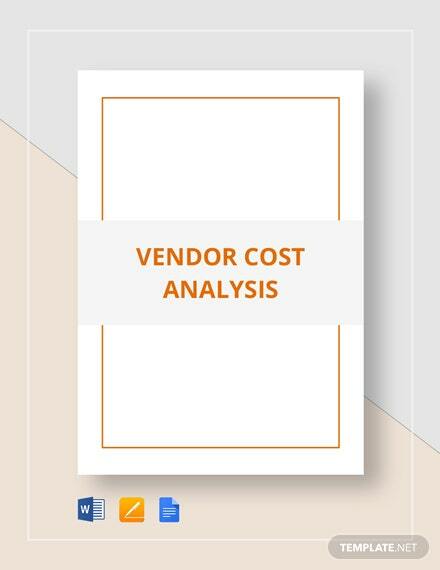 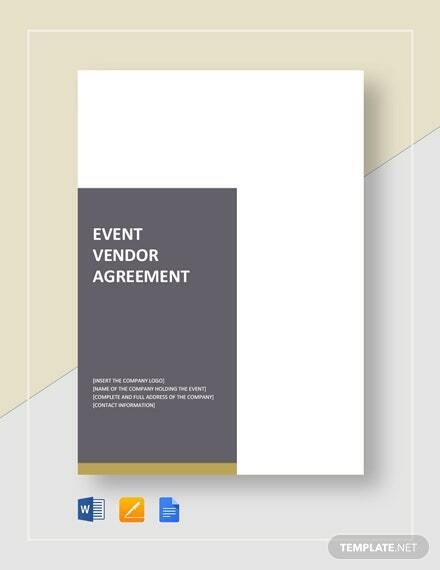 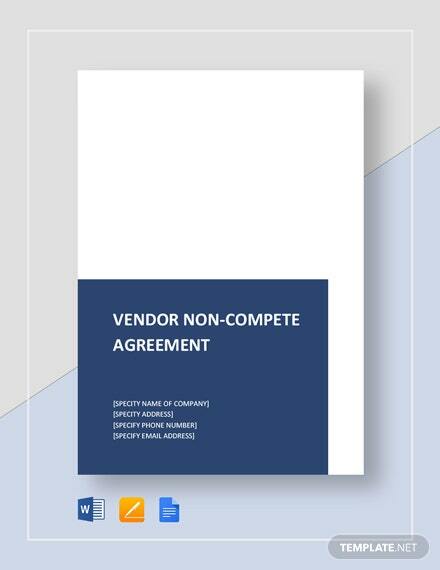 Download our Vendor Contract Agreement and you can have a template that allows you to protect not only yourself from vendors who cannot fulfill their duties, but also to protect and ensure vendors that they are compensated fairly and timely. 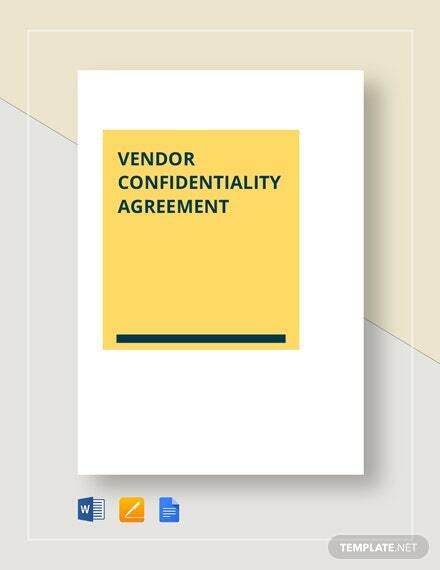 Details cost or pricing, services or product provided, delivery dates, and consequences for breach when you customize this file. 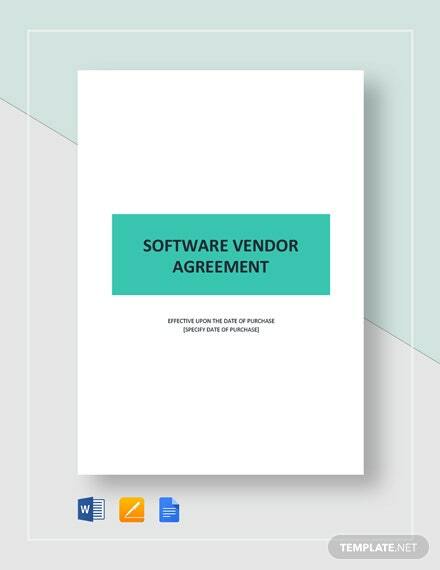 Don't wait any longer, download now!